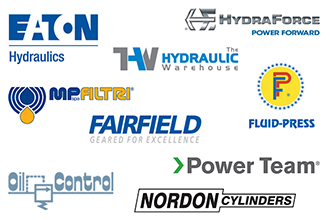 Berendsen Fluid Power is proud to supply products from an extensive range of world renowned hydraulic brands. Browse our range of competitively priced products easily and conveniently online. 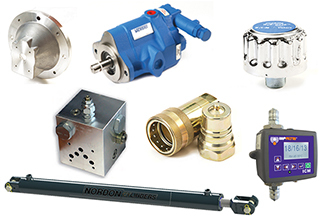 If you are after a hydraulic product or brand that is not available for purchase online, please call us on 1800 660 249 or email us at shop@berendsen.com.au for more information, pricing and availability.